Gorillaz: one of the most innovative, intriguing and exciting concepts for a band in the history of modern music. 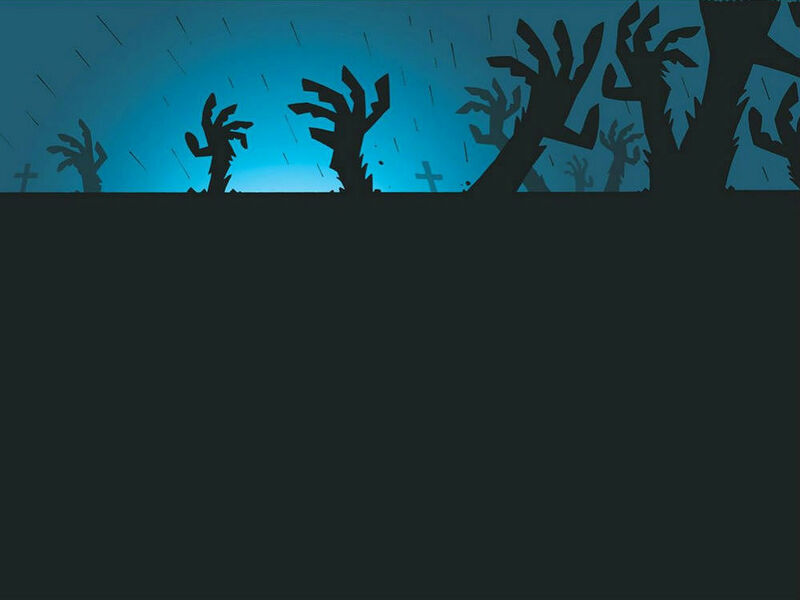 With each band member animated, and with a fully-fleshed fictitious identity, Gorillaz' videos, artwork and interviews followed an intricate narrative which fans took great delight in following. But all this would be for nothing if the music, too, wasn't brilliant. Thankfully, it is brilliant, and then some. 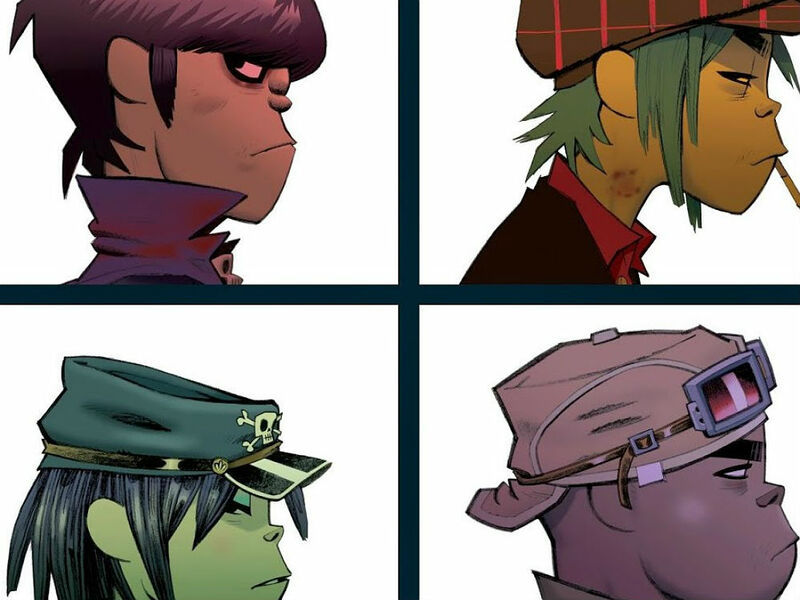 With three and a half albums under their belt (the fourth was recorded on an iPad and released for free to members of their fan club), and another set to come in 2016, Gorillaz' influence is as strong now as it ever was. Here, to celebrate their return, are Gorillaz' greatest tracks, ranked. This week, the news that we've all been waiting for finally arrived - Gorillaz are coming back. 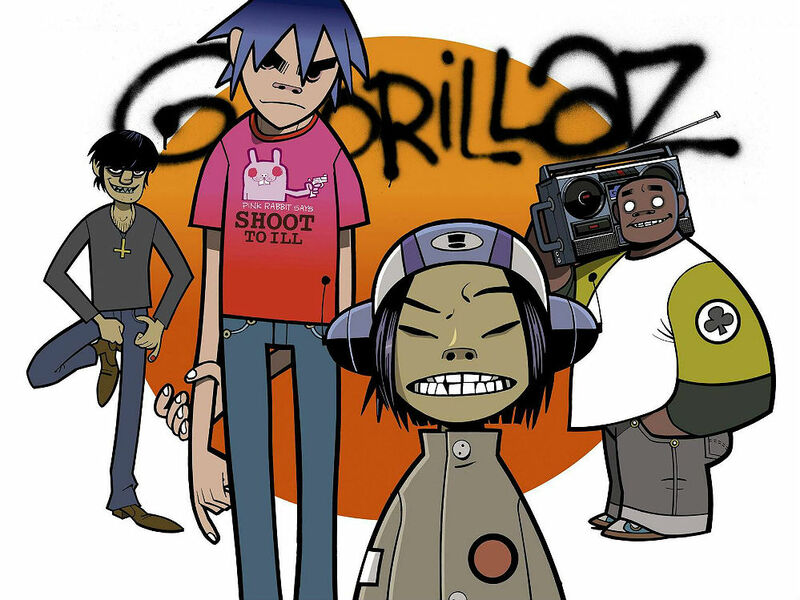 When the band's creators, Damon Albarn and Jamie Hewlett, fell out for several years, Gorillaz fans worried that they may never return. Their fears were unnecessary though, and they're due back next year. What better time then, to count down the band's greatest tracks so far - ranked in order of greatness. 12. 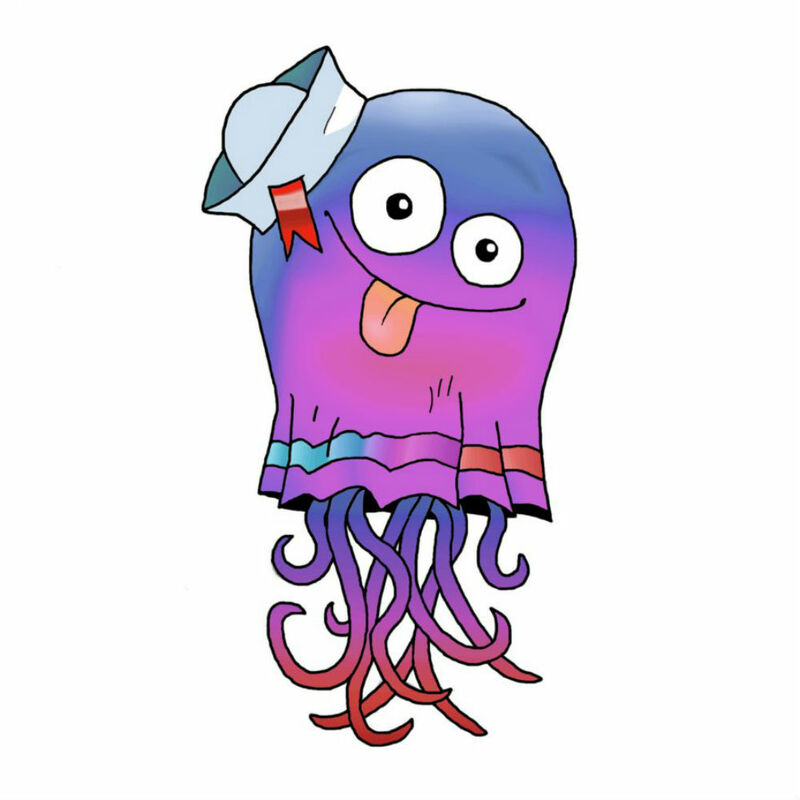 'Superfast Jellyfish' - feat. Gruff Rhys and De La Soul: Opening with a sample from a 1986 Swanson's microwave advert before bursting into a hip hop verse, and then a fairground-like, falsetto chorus, even for Gorillaz, this song is an eccentric offering. 11. 'Rock The House' feat. Del Tha Funkee Homosapien: Featuring a horn section loop from 'Modesty Blaise', and with a chorus that samples '80s song 'How Many People (Ready To Rock The House? ', the Gorillaz members were never happy with this track, and believed it shouldn't have made it onto the band's debut album. Sorry 2D, but we respectfully disagree. 10. 'DARE' feat. Happy Mondays' Shaun Ryder: So called because, despite the lyric being "It's there", Shaun Ryder's strong Mancunian accent made it sound like he was saying, "It's dare". This is one of the few instances in which Noodle (voiced for this track by Roses Gabor) contributes lead vocals, and it's a disco-drenched delight. 9. 'El Manana': With a smoothness that flirts with becoming lift muzak but thankfully never fully commits, 'El Manana' is a languid, trip hop number. 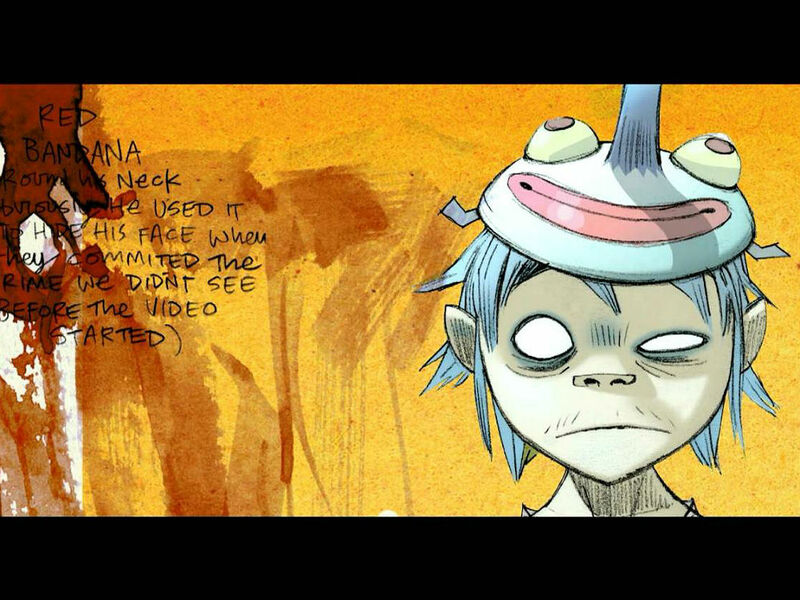 Its accompanying video led many fans to believe that band member Noodle had been killed off - thought it was later revealed that the video was "staged" and that Noodle was still "alive." Or, alive as a fictitious cartoon character can be. 8. 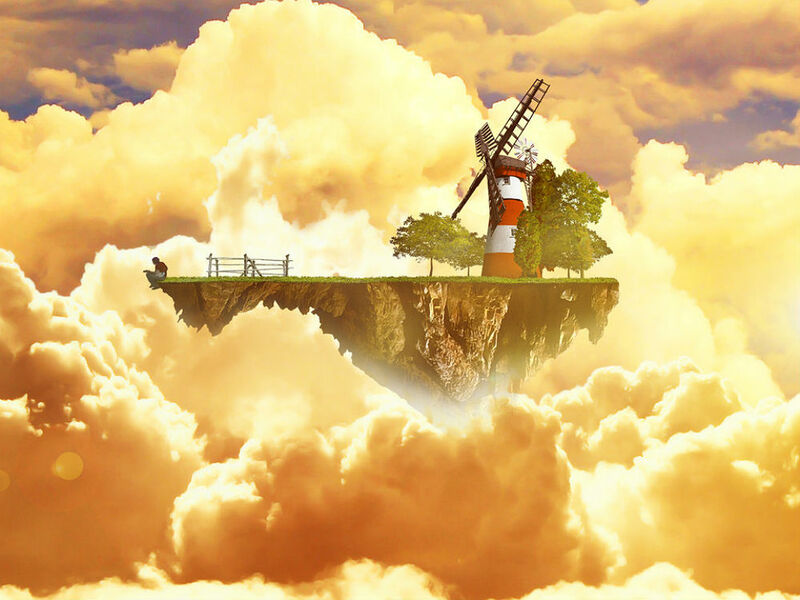 'Stylo' feat. Mos Def and Bobby Womack: The first single from Plastic Beach, it was Bobby Womack's daughter who persuaded the singer to be a part of this electro-funk, soul-laced collaboration. He was told to sit down and sing whatever was on his mind, and, "after an hour going crazy about love and politics," he passed out. It was worth it. 7. 'November Has Come' feat. 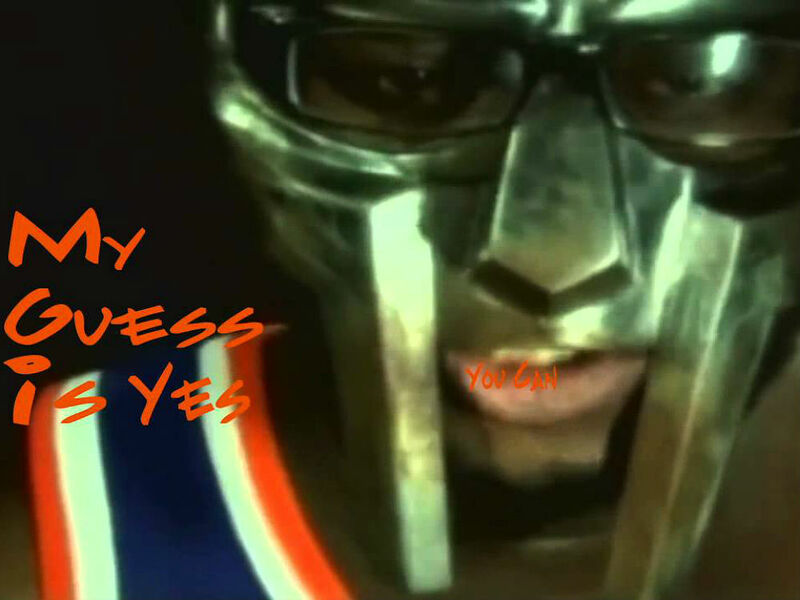 MF Doom: Who better to guest rap on an fictitious band's album than the mysterious, alter ego-laden MF Doom, best known for his brilliant concept albums and super villain stage persona. His collaboration with Gorillaz is a match made in hip hop heaven. 6. 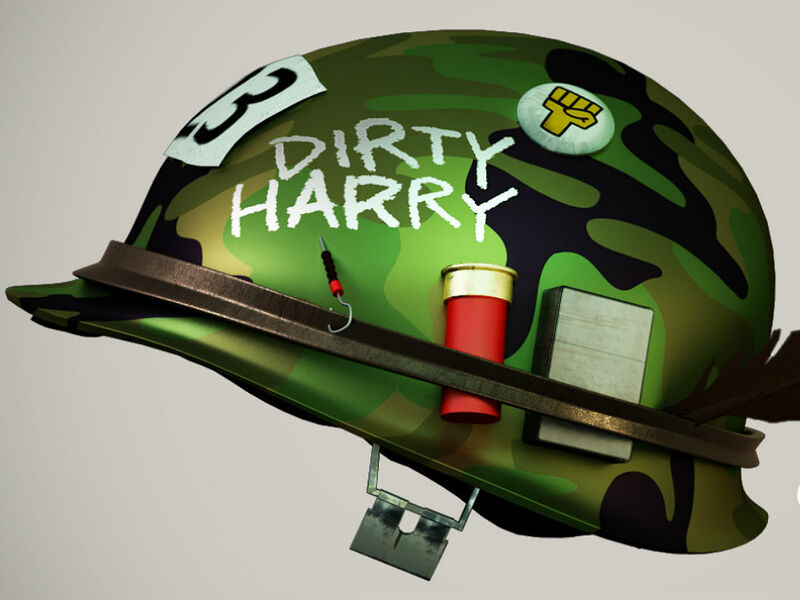 'Dirty Harry': It's hard not to see this track, with its allusions to Full Metal Jacket and George W. Bush's 'Mission Accomplished' speech, and the eery chorus of children's voices, as anything other than deeply political: "The cost of life, it seems to get cheaper / Out in the desert with my street sweeper / The war is over, so said the speaker / With the flight suit on / Maybe to him I'm just a pawn." 5. 'Empire Ants' - feat. Little Dragon: Starting of as a dreamy, soporific lullaby with soft, synthy beats and samples, the song transforms into a richly-layered tapestry of trip hop samples as Little Dragon's Yukimi Nagano enters the fray. 4. 'Doncamatic' feat. 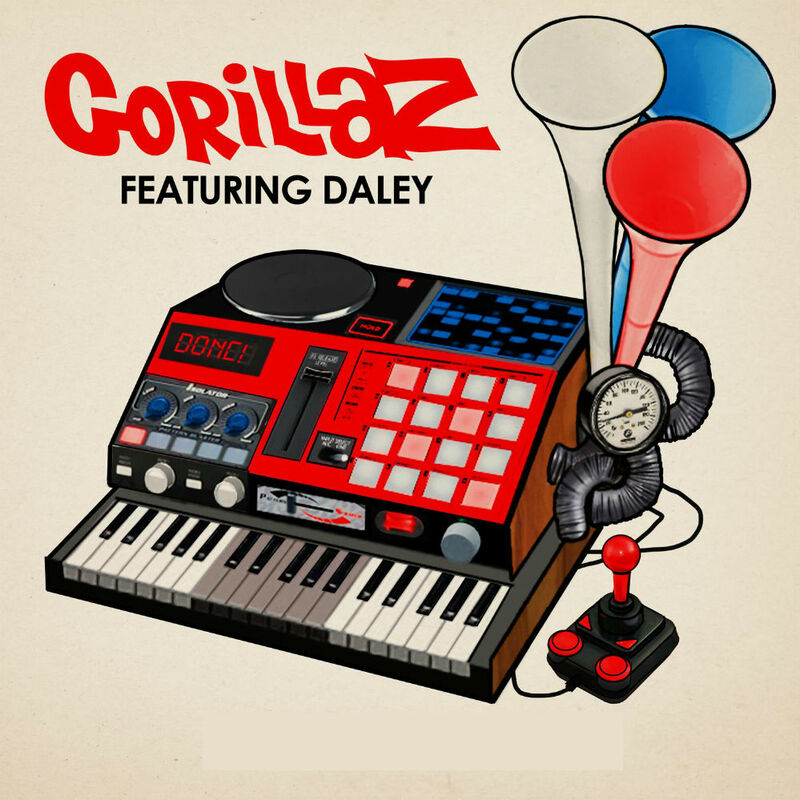 Daley: For some strange reason, this song never made it onto a Gorillaz album - but, with its syncopated, squelchy R&B, and Daley's powerhouse, androgynous vocals, it's one of the best of their career. 3. 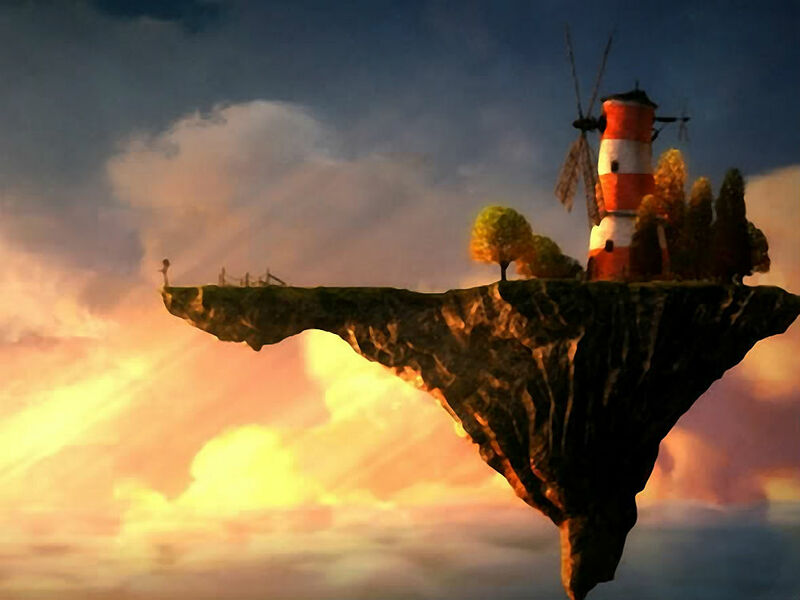 'Feel Good Inc': If you can get past the deeply disturbing opening laugh, 'Feel Good Inc' is a bassy, funk-rock joy. Rather than ramping things up on the song's chorus, the song reins itself in, as the drum beat cuts out to make way for a melancholic melody - a brave step that nevertheless works perfectly. Plus, when the drums return, they're more welcome than ever. 2. 'Clint Eastwood': We dare you to listen to this song and not end up either tapping your foot or bobbing your head like a dog on a dashboard. The combination of its infectious chorus, some of the best rap verses in hip hop, and the strange melodica part quietly wailing underneath, results in a triumphant, timeless classic. 1. 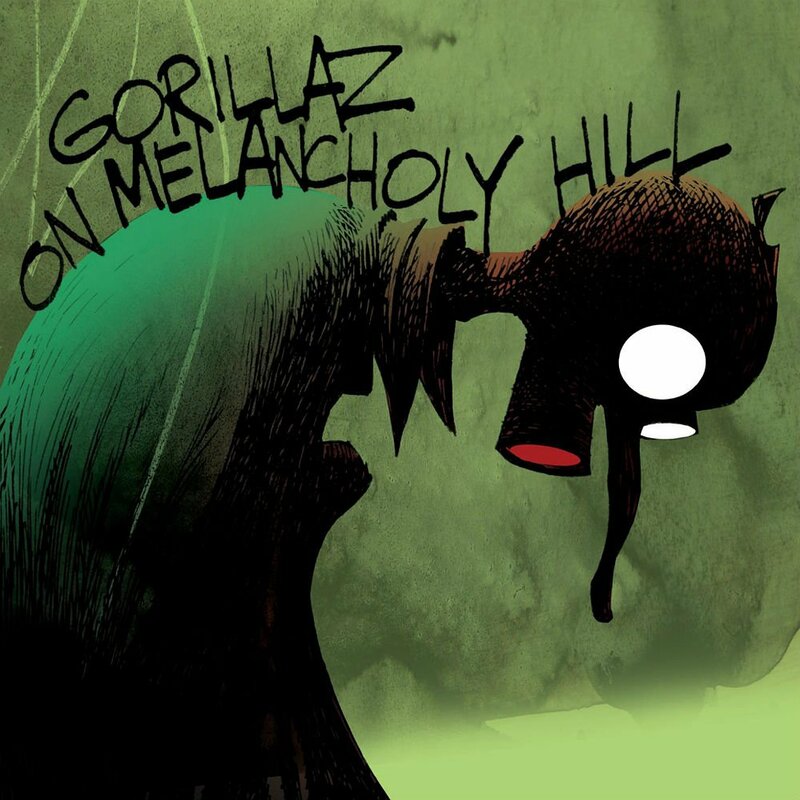 'On Melancholy Hill': With surely one of the most recognisable opening synth riffs in music, 'On Melancholy Hill' is somehow both uplifting and devastating. 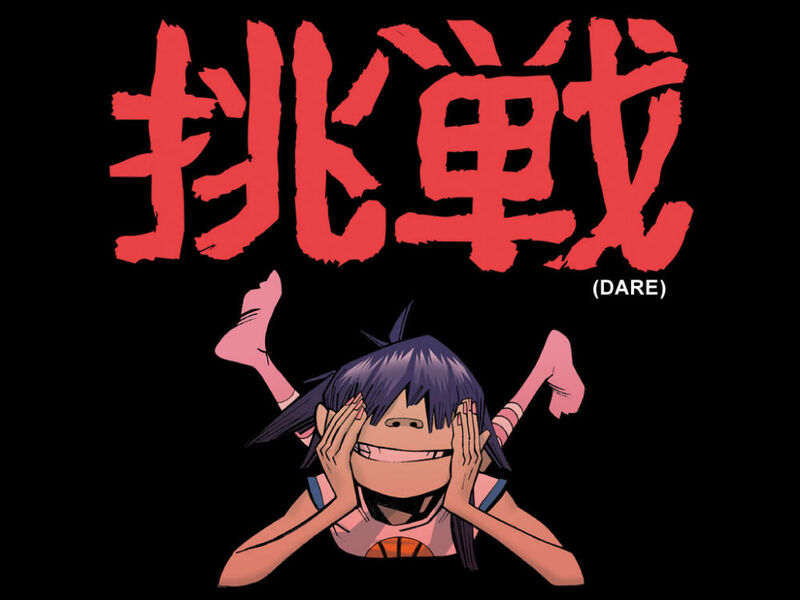 Damon Albarn, with vocals distant and muffled, sings poignant, nonsensical lyrics - "Up on melancholy hill sits a manatee / Just looking out for the day / When you're close to me". The insistent drum beat and upbeat synth part justifies fictional band member Murdoc Niccals describing the song as "a genuine pop moment," but it's also so much more than that.